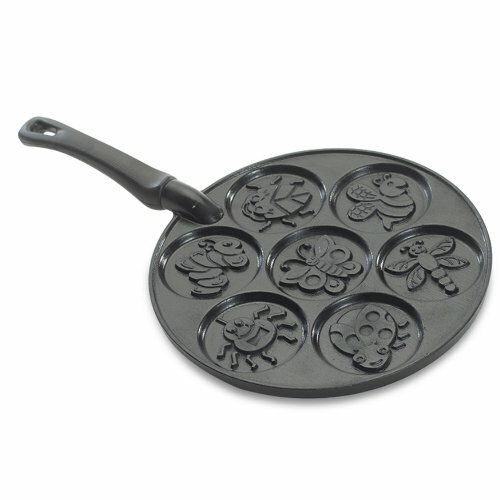 Your family will love these fun silver dollar-sized pancakes with seven different bug designs. The kids will love the dragonfly, snail, butterfly, ladybug, spider, bee, worm and beetle. You'll love the non-stick coating that makes cleanup a breeze. Use your favorite pancake recipe or the one included with the pan. Proudly made in the USA by Nordic Ware. We co-mold silicone into the heads of our Nylon Flex Turners to give them strength and durability, making them safe for use in non-stick pans. The stainless handles provide extra strength when flipping, while the tapered silicone head slips easily under any food. But, most importantly, we made them cute and irresistible. Our Spatulart Nylon Flex Turners are BPA-free, dishwasher safe and heat resistant to 400 degrees Fahrenheit. 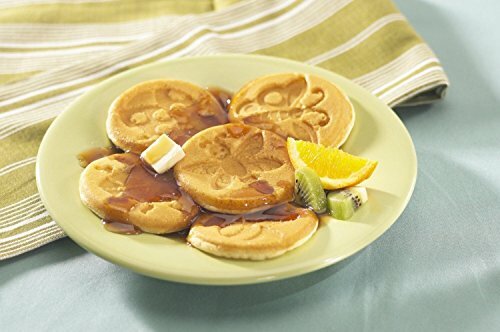 They are available in 8 different designs: Smiley, Jack-O-Lantern, Butterfly, Bumblebee, Daisy, Ladybug, Flower and Fried Egg. At Tovolo, we believe time spent cooking should be fun and we are honored to be a part of that experience in each home that uses our products. We challenge ourselves to improve the performance, function, and appearance of kitchen tools. Something as simple as a silicone spatula moves us to create the perfect experience for our customers. We obsess over every detail to ensure that our spatula will outperform expectations. 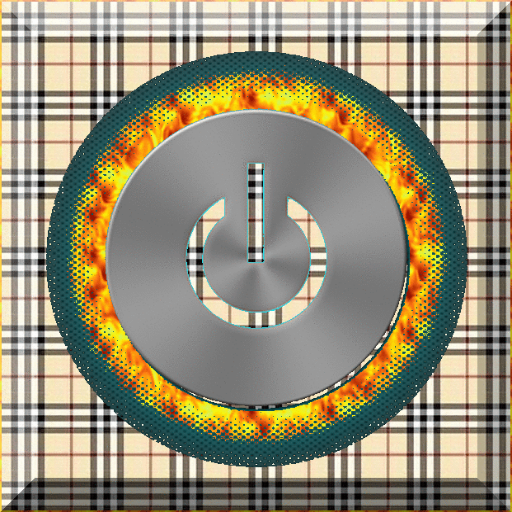 However, performance alone is not enough; we want to put a smile on the customer’s face as well. Whether it is our Spatulart silicone spatulas, our assortment of frozen pop molds or our whimsically shaped ice molds, we strive to add a colorful element of fun to each of our items, to do just that. 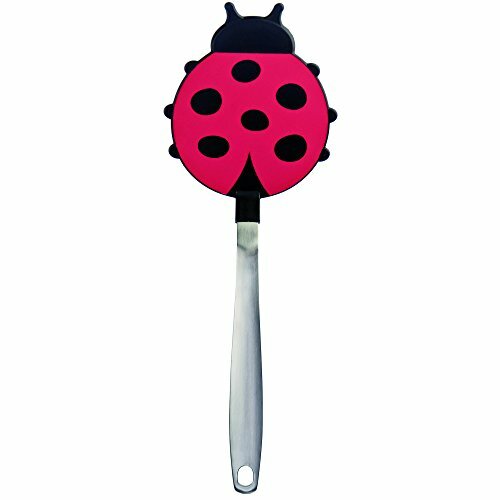 Nordic Ware Non-stick Garden Bugs Mini Pancake Pan. A Fancy Breakfast Is Easy To Prepare And Serve With Nordic Ware Shaped Pancake Pans. Sure To Delight Kids And Adults Alike; From The Avid Bug-catcher To The Master Gardener Or Outdoor Enthusiast; This Pan Is Made of Durable Cast Aluminum For Perfectly Golden Brown Pancakes. Non-stick Coating Makes For Easy Flipping And Even Simpler Clean-up. Add Pizzaz To Your Next Weekend Brunch With This Adorable Pan. Features:Dimensions: 17.5 X 10.2" X 2.5"Handwash Only For Best ResultsFeatures Non-stick SurfaceHeat Reflective Exterior Ensures Uniform BrowningShapes: Beatle; Caterpillar; Spider; Butterfly; Bee; Ladybug; DragonflyMakes 7 Silver Dollar Sized Pancakes"
Our Generation Dolls What A Trek Hiking Gear Set for Dolls, 18"
We're always exploring the world! We have the tools to do it. 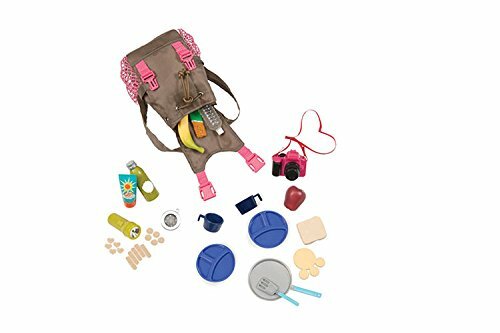 Includes: 1 hiking bag, 2 camping dishes, 2 camping cups, 1 peanut butter sandwich, 1 banana, 1 apple, 1 granola bar, 1 bottle of water, 1 bear paw shaped pancake, 1 frying pan, 1 spatula, 1 nonfunctional flashlight, 1 compass, 1 nonfunctional camera, 1 bottle of suntan lotion, 1 bottle of bug spray and 15 bandages. PANCAKE ART CHALLENGE! Learn How to Make Ryan ToysReview Superhero DIY Pancakes!